Daytime Emmy-winning Beth Maitland was born in Rapid City, SD, but moved with her family to Scottsdale, AZ when she was 7. There, Maitland participated in community theater, then majored in theater at Arizona State University. In 1978, Maitland moved to Los Angeles and worked in nightclubs while taking acting classes at the Los Angeles Film Industry Workshop. She landed the role of Abbott daughter, Traci, on Y&R in 1982. During her time on the show, Traci won viewers’ hearts with her sensitive portrayal of Ashley’s insecure sister, who ultimately grew up and found her voice as a novelist. Though she left the show in 1996, she’s frequently returned over the years whenever the Abbotts needed their sibling, and even crossed over to B&B in 2007 when Ashley spoke with her sister on the phone. 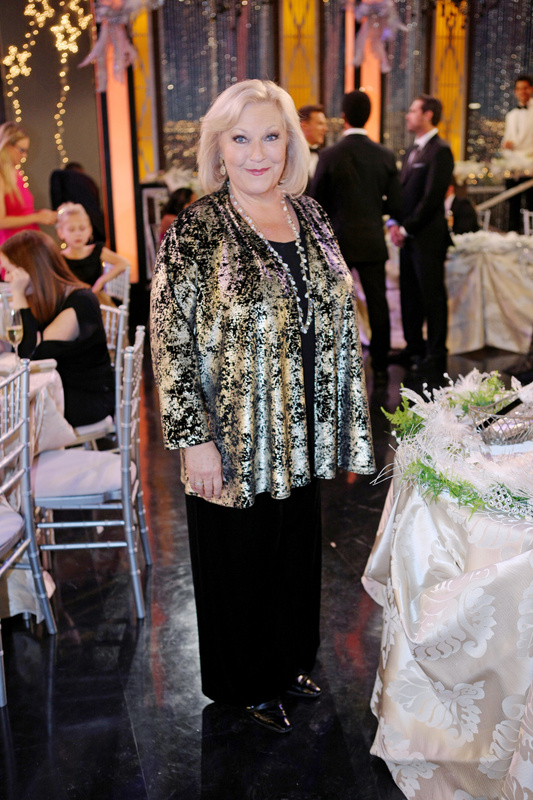 In 2009, Maitland returned to Y&R once again when Traci’s daughter, Colleen, died; Maitland stole the show as she portrayed her character’s grief at losing her only child. In addition to appearing on Y&R, Maitland had small roles in Mr. Holland’s Opus and the TV movie PLAZA SUITE. She also teaches acting and in 2008, launched the Web site www.AuditionsLA.com with friend Joel Brooks. The site tells budding actors how to succeed at auditions, as well as what to expect in the industry. Loves animals and has horses, goats, bunnies, chickens and dogs. Sells handmade accessories on Etsy. What Was Your Best And Worst Of The Past Year?